From now on, the lighting of your nature coals is a matter of turning a knob. 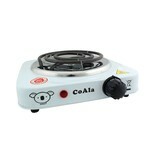 The cooker has a capacity of 1000W and this will in no time make your coals ready for use. Place as many natural coals as you need on the round spirals. Turn the dial to the highest position and your nature coals are ready within 8 minutes! Let your quick light coals stand on the side and take even longer and tastier smoke sessions. 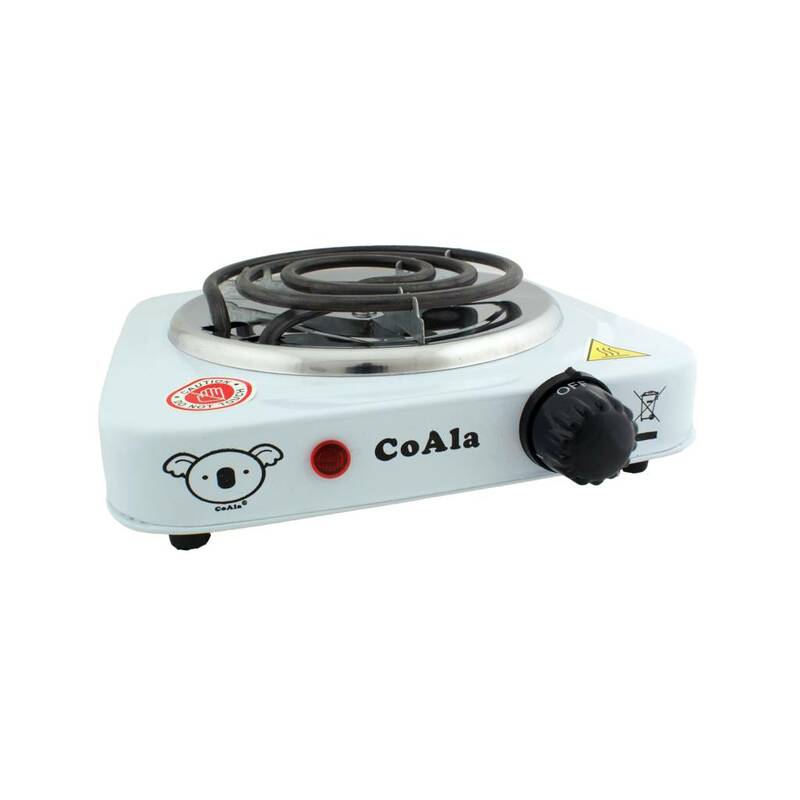 This cooker is electric and so you do not need gas. You not only save yourself quite a lot of trouble, but you have much less risk of damaging your floor by not having to walk with coals through your house. Also perfect for other purposes such as cooking food!